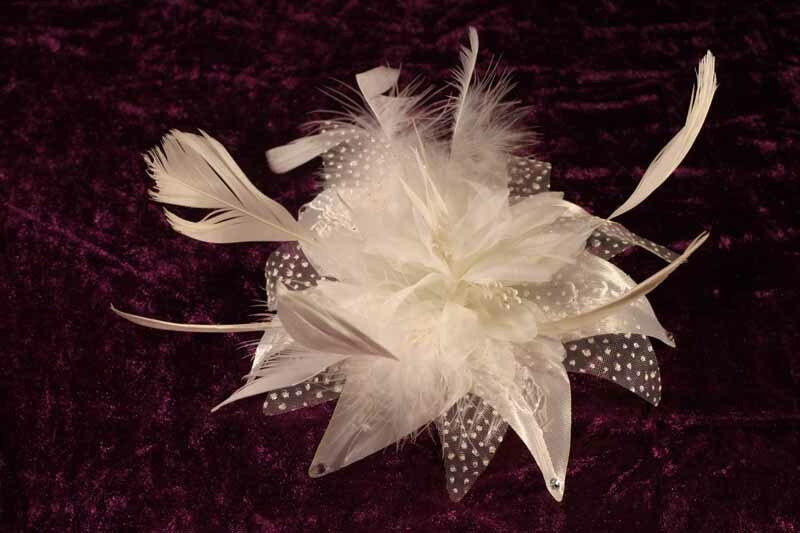 We can handcraft or source your fascinator – let us know your theme, dream and budget. 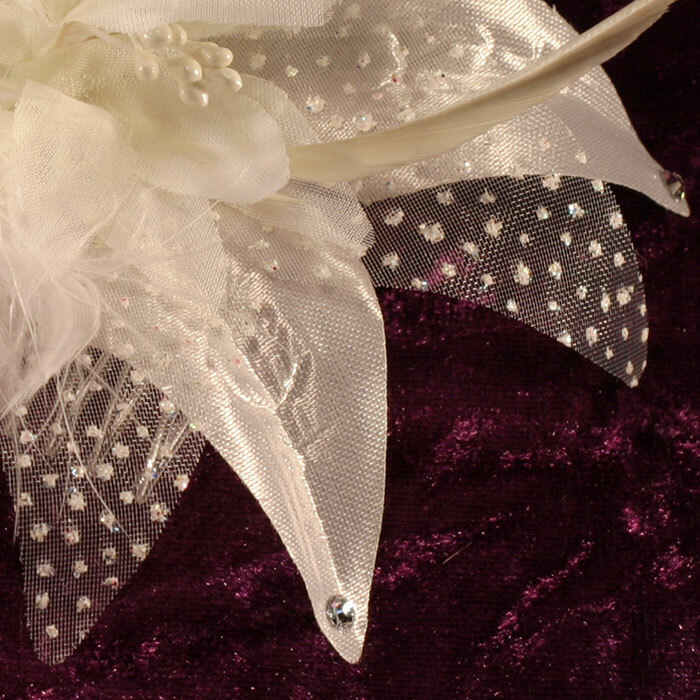 Example shown – cream with Swarovski elements. Made to Order – prices from: £15.